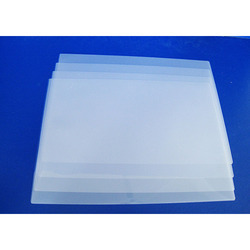 Providing you the best range of hdpe milk packaging film and transparent ldpe packaging bags with effective & timely delivery. The vigilance of our skilled professionals, provided film is manufactured using top notch quality raw material and sophisticated technology. LDPE means low density polyethylene. It provides clarity and flexibility to the bags. Because of its strength and toughness in film form, it is used to produce grocery bags, garbage bags and milk cartons. 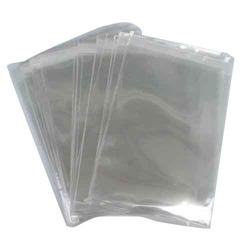 Looking for Packaging Film Pouch ?